UltraKeto Cleaning Service in Balwyn North can be used as a once-off or as a regular cleaning service for your home, office or other commercial premises in Eastern Suburbs of Melbourne. UltraKeto only use independently tested and proven eco-friendly cleaning products. UltraKeto’s professionally-trained staff are fully insured, police-checked and efficient. 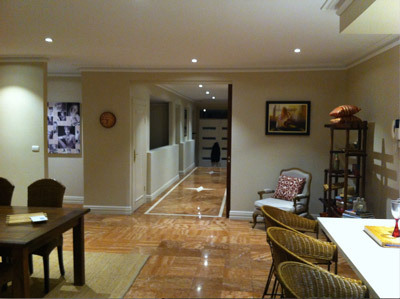 Read more about our Cleaning Services in Balwyn North. Independently tested and proven eco-friendly products. Competitive pricing without cutting corners. There are never hidden or extra costs. Discounts available for regular servicing. Reliable, honest and professionally-trained staff. An UltraKeto In-house industrial chemist develops our eco-friendly cleaning products. Our UltraKeto products kill germs. UltraKeto provides a 100% guarantee on all products and services. 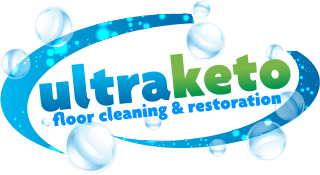 ultraKeto provides a professional home cleaning service in Balwyn North, the Eastern Suburbs of Melbourne and the Boroondara City Council area. We can organise a scheduled house cleaning service each week, fortnight, month or whenever you require. Routine house cleaning is both time and cost efficient as our first cleaning service is a Deep Home Clean. This first deep clean removes all built-up dirt and grime so the ongoing scheduled cleaning service takes less time and expense. The UltraKeto cleaning team will vacuum, clean, shine, dust, disinfect and tidy-up all rooms. Read more about our Home Cleaning Service in Balwyn North. Perfect for the once a year “spring clean” or for moving into a new home where you want everything perfectly clean, sparkling and sanitised. If you are moving our Deep Cleaning service can be used to prepare your home for sale. Read more about our Deep Home Cleaning Service in Balwyn North. 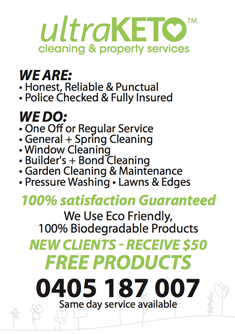 For a no obligation free quote for all cleaning services in Balwyn North in the Boroondara City Council area and the Eastern Suburbs of Melbourne - Please Call 0405 187 007.